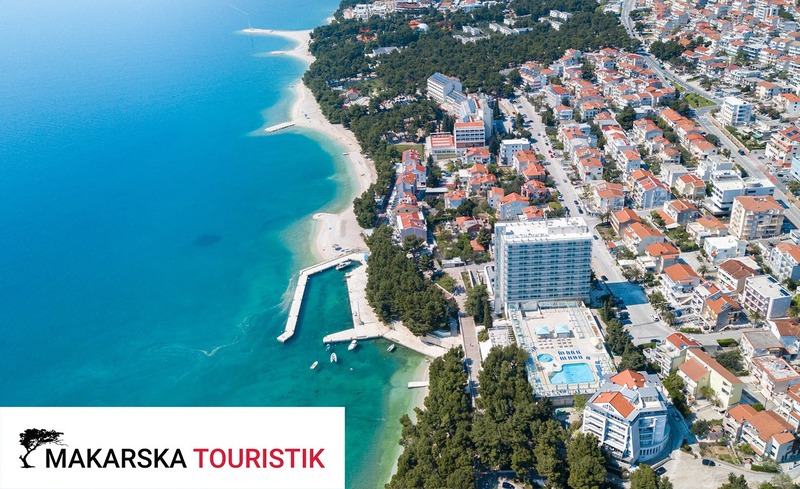 It’s a pleasure to offer you the new tourist complex „Luxury Aparthotel“ in Makarska. Very well preserved beaches, beautiful sunsets, long promenades, hiking and walking makes it ideal place for both rest and active vacation. If you seek an accommodation with high level of comfort and modern equipment, this is just what you’re looking for. All rooms on the 2. floor have a sea view balcony and offer privacy. You need only 5 minutes on foot to rich the center of the town Makarska, where you can spoil yourself eating in excellent restaurants, visit the old part of the town and enjoy walking the harbor promenade like „Makarani“ (name for the local people).